HashMove has created the perfect solution. 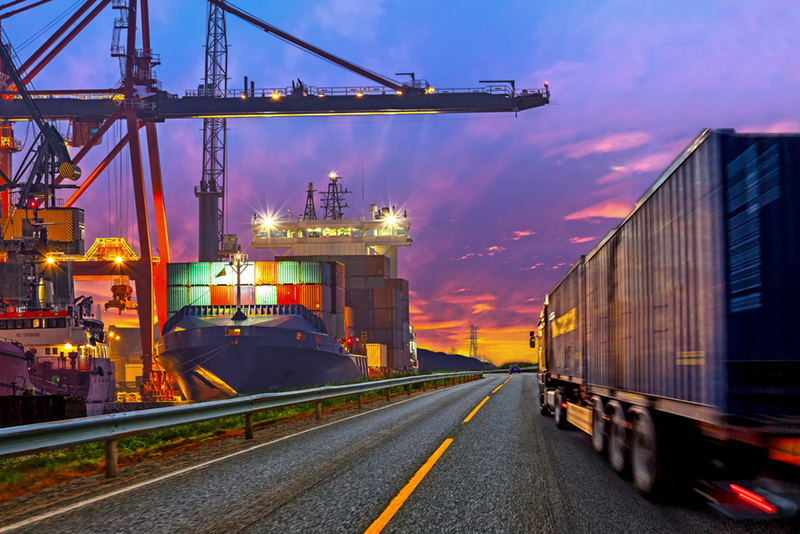 Featured in an online publication on the Emirates News, Sarfaraz Alam, co-founder, and CEO of HashMove commented on how the logistics market in the Gulf region is expected to grow exponentially by 2022. "Despite being such a huge market, there is not one united marketplace that connects demand and supply under one roof. We are filling that gap by introducing a solution that will unify all logistics needs in a more connected way to facilitate a slicker, digitalized experience for multi-modal, end-to-end logistics transactions," he said.